Lumine Mediterránea Beach & Golf Club once again set the stage for amateur and professional competitors from across Europe to celebrate the start of the 2018 golf season by gathering for the Costa Daurada Golf Festival. Consisting of the back-to-back Costa Daurada International Pro-Am from February 8-11 and the PGAs of Europe Fourball Championship Presented By Costa Daurada (February 12-15), both of which make up part of the PGAs of Europe 2018 tournament schedule, more than 200 PGA Professionals and 70 amateurs enjoyed competing over the Lumine Lakes and Hills courses under professional tournament conditions. Carrying a guaranteed prize fund of €20,000 for the professionals, it was home-grown Emilio Cuartero who took the individual honours in the Pro-Am, the Spaniard capturing the 2018 title with a three-round total of three-over par, 216. Group gold went to PGA France’s Augustin Dragon alongside amateur partners Patrick Ghezali, Sammy Medioni and Ahcene Nouisiri, with a total of 253 points (-37). 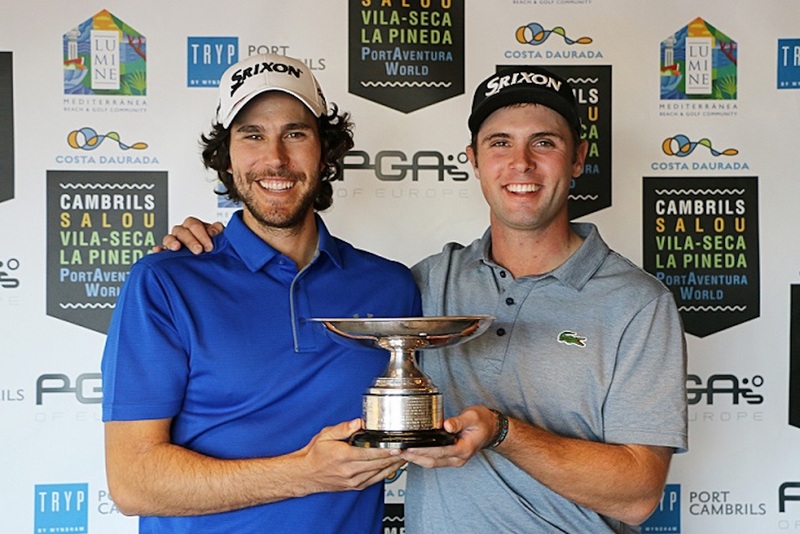 Cuartero and Dragon were joined in the winner’s circle a few days later by 2018 Fourball Championship victors Xavier Puig Giner and Adria Arnaus Antunex (PGA of Spain) who shot an outstanding -28 on their way to success. 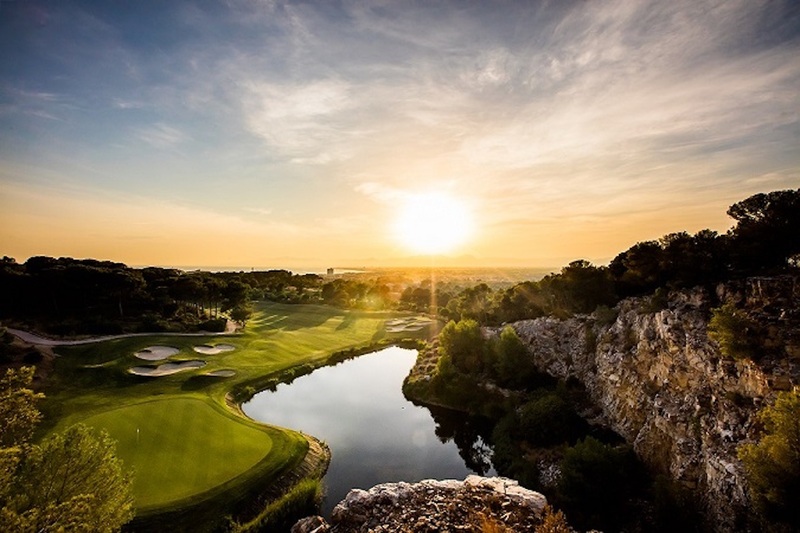 Of the event, which is now in its seventh year, Calle Carlsson, General Manager, Lumine Mediterránea Beach & Golf Club, said: “The Lumine Costa Daurada Golf Festival is always a fantastic way to kick-start the golf season and this year has been no exception. Ian Randell, Chief Executive, PGAs of Europe, said: “The hugely positive feedback from all competitors confirms that the Costa Daurada Golf Festival, made up of our Fourball Championship and the 2018 Costa Daurada International Pro-Am at Lumine, have proved again to be been an unqualified success. 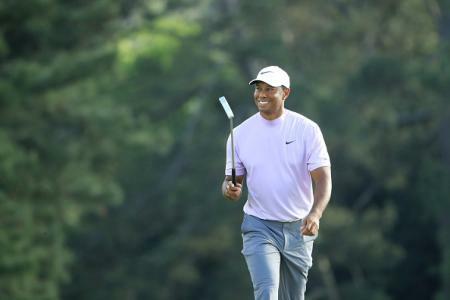 "It is the seventh time the team at Lumine have staged our Fourball and with over 100 pairs competing it is now one of the largest and most popular Professional tournaments in Europe, if not the world. Lumine Mediterránea Beach & Golf Club lies just 50 minutes south of Barcelona and - as well as the Greg Norman-designed Lakes and Ruins courses, and the delightfully-situated Hills Course - is home to a luxury Beach Club and a state-of-the-art Golf Academy. Neighbouring the property is Europe’s most popular theme park, Port Aventura, a comprehensive meetings and conference centre, the coastal towns of Salou and Cambrils, both renowned for their nightlife and cuisine, and just ten minutes away is the cultural town of Tarragona.